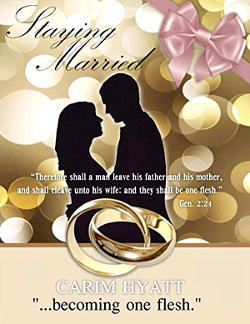 Ready for the coming of our Lord..
Carim Hyatt Author of "Staying Married - Becoming one flesh"
Order your copy of "STAYING MARRIED" becoming one Flesh HERE. 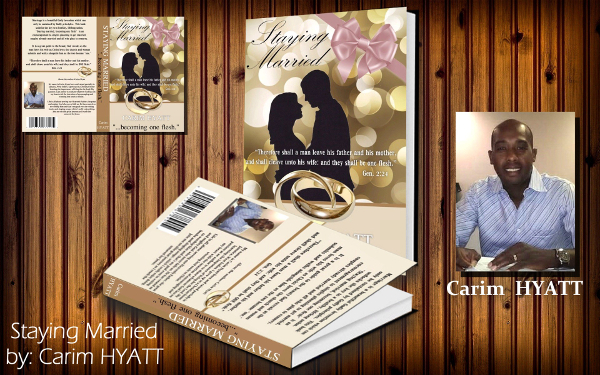 Below is a short clip of the TBN show "Joy In Our Town" with TBN host Anne Ferrell Tata featuring author Carim Hyatt and his wife Michelle discussing Carim's encouraging book on marriage featuring his new publication "Staying Married" subtitled Becoming One Flesh. Get your copy today here on Amazon. 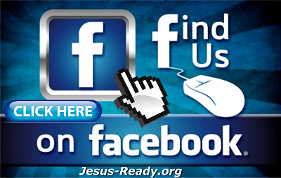 Order your copy today and experience the free gift of Salvation through our Lord and Savior Jesus Christ for yourself, family member or freind. 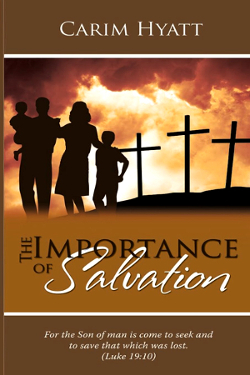 It's truly the GREATEST gift you could ever give or receive!